Every since I heard all those screaming fans at the beginning of the live version of "I Want You to Want Me," I've been hopeful that one day, like Cheap Trick, I can be big in Japan. That will still probably never happen, but I am closer than ever before. 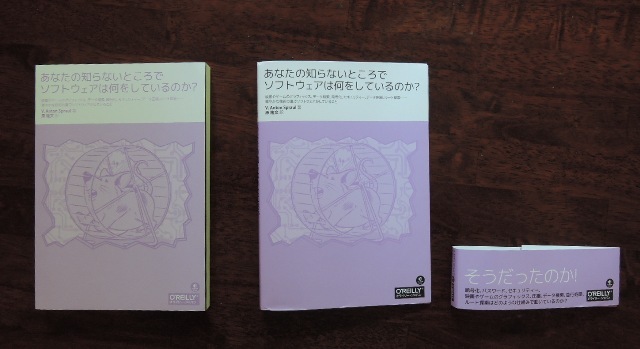 First up, my most recent book, How Software Works, is now available in Japanese! 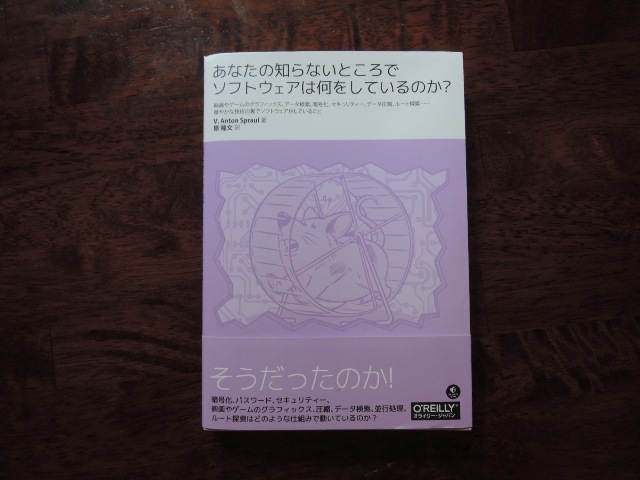 I just received a copy, and it looks quite...purple. Besides my name and the publisher's name, I have no idea what any of this says, so if you know, feel free to tell me. I'm especially intrigued by the question mark at the end of what I assume is the title at the top, and the exclamation point at the bottom. It's fun to imagine the possibilities: Is This a Hamster or a Rat? for the top, or Buy This Now! at the bottom. Anyway, it's always cool to see one's work translated. I hope readers in Japan enjoy it. In related news, I've been told by my publisher that sales of the Japanese edition of Think Like a Programmer are really heating up. Cool! Must You Ask My Name? More and more, restaurants that have you order at a counter are asking for your name. I'd like to start the official pushback against this practice here and now. This position has been arrived at after due thought; in general, I prefer the personal to the impersonal. I almost never do any business in a drive-through if I can help it. I'd much rather park and go inside and talk with another human being face to face. 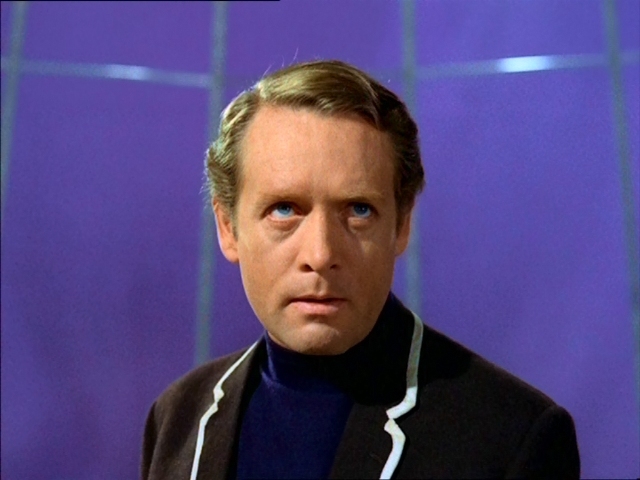 On the whole, I concur with Patrick McGoohan that we shouldn't be referred to by numbers. But you know what? When I've just given you my order, please, just give me a number and let me go on my way. Don't ask for my name. Perhaps I would feel differently if my name was Steve or Bob. But it's not. I don't know what people on the other side of the counter think I am saying when I say my name, but clearly, it's not "Anton." 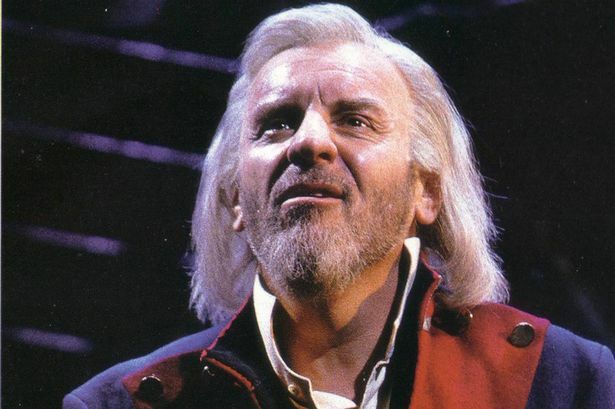 So I've gotten in the habit of always spelling the name afterwards: "My name is Anton. A-N-T-O-N." Strangely, that never works. Sometimes they type those letters, but in a random order, so that later I must hold up my hand when someone calls out "Natno" or "Anont." In other cases, they ignore my proscribed spelling altogether and assign me a similar name more to their liking. Most often this is "Antoine," but occasionally I'll be "Antonio." And while those are fine names shared by fine people, they aren't my name. It's gotten to the point where I try to scope out when my order is ready so I can cut off the name-calling before it happens: "Is that a chicken parmesan? That's me." The alternative is to come up with a fake identity for use when ordering food. But what name to use? At first thought, the best choice would be a simple name like John, but then you open up the possibility of standing next to other people actually named John, and then the moment of delivering the chicken parmesan to its rightful owner turns into the scene where everyone claims to be Spartacus. So then maybe the right idea is an unusual name but one people can spell, like Mars or Pony. But then I think, if the whole point is that I don't want to be called by someone else's name, isn't this just surrendering before the battle starts? The ultimate solution is for restaurants to ditch this cheap attempt to conjure up instant familiarity and go back to the time-honored system of giving each customer a number. Is it impersonal? Yes. Does it work? Yes. So look: I'm all for treating people as people, as individuals with intrinsic worth in the eyes of their fellow men and their Maker. 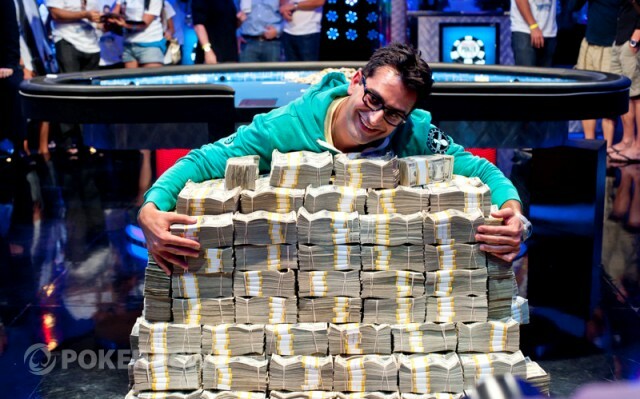 That said, sometimes in life you just have to stand up and proclaim that you're a number. Read more about Must You Ask My Name? 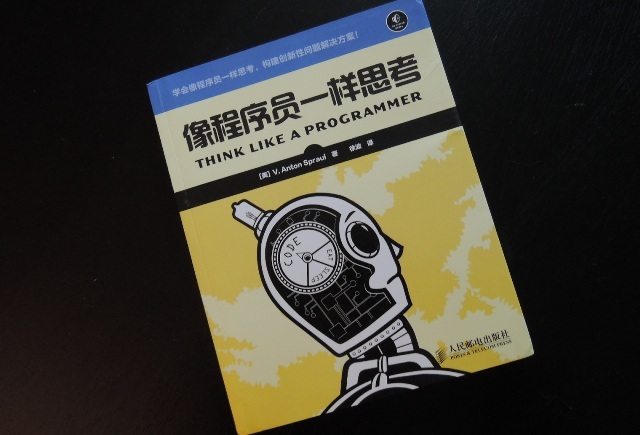 Read more about Think Like a Programmer: In (Simplified) Chinese!